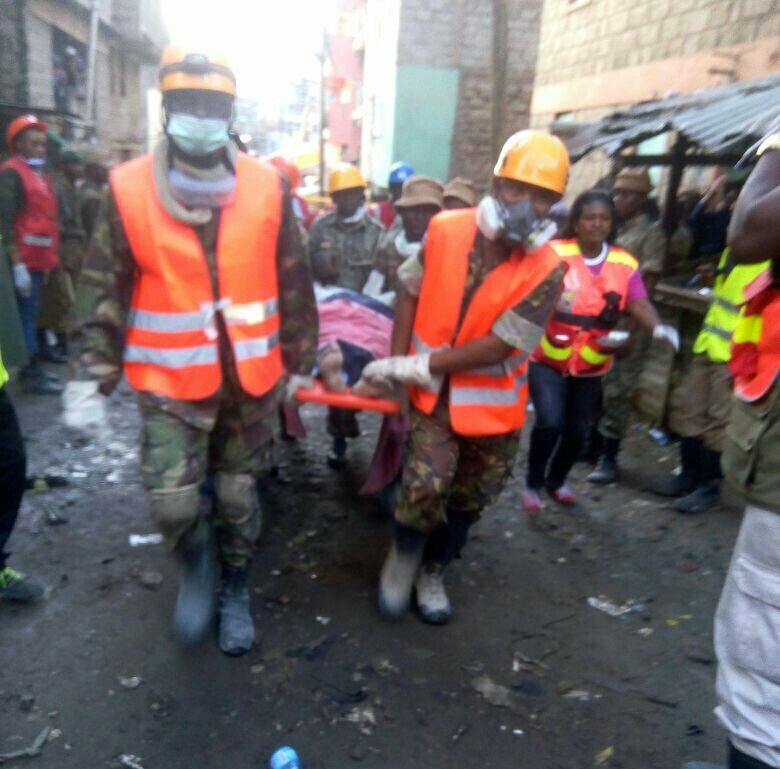 Three more people have been rescued from a building which collapsed in Kenya six days ago. Two women and a man were rescued in addition to a woman who was found earlier today. One of the rescued women was pregnant but sadly her baby did not survive.